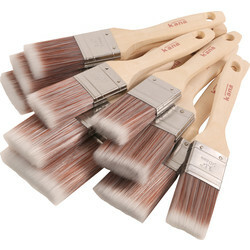 Painting and decorating is easy with our array of decorating supplies. 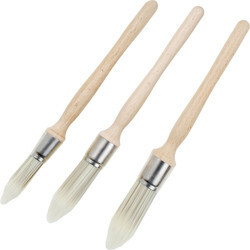 Ensure that every lick of paint is masterfully applied by choosing from Toolstation's variety of paint brushes suitable for a range of finishes on wood, plaster and more. 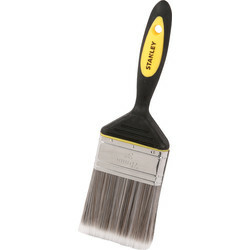 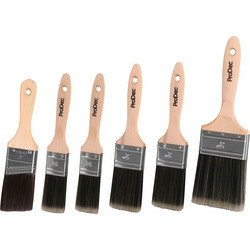 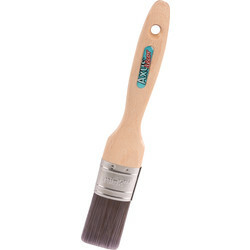 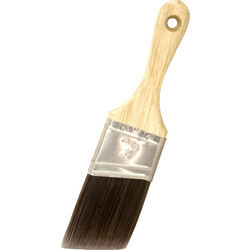 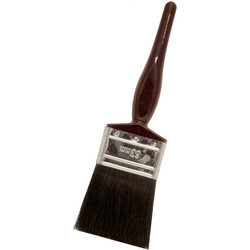 Purchase from successful paint brush brands like Stanley, Prodec, Spekter and Nour paint brushes. 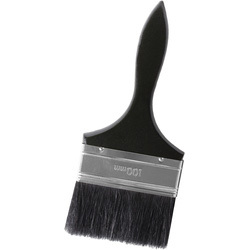 Cut in and paint all areas with our Kana Premier Synthetic Brush Set, or our Stanley Dynagrip synthetic paintbrush set for an easier grip. 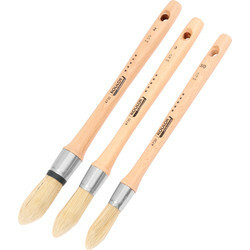 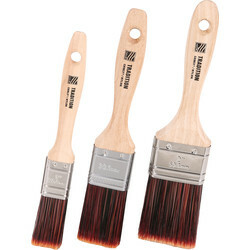 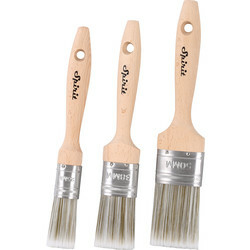 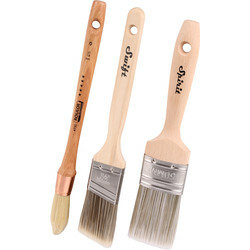 Varnish and perfect woodwork with Woodworkers Prodec brushes or get precision control for water and oil based paints with a Wood Sash Spekter paint brush set. 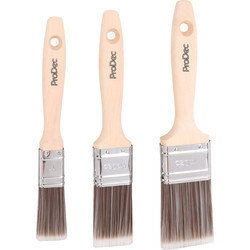 For small detail work and hard to reach areas, choose from the Kana Slant Fitch brush set or a Prodec Round Fitch brush set. 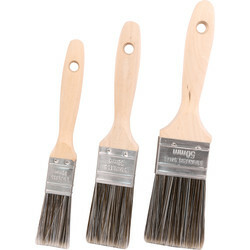 If you're in need of a paint brush set for all painting and decorating purposes, try our All Purpose paint brush set or our singular all purpose paint brush. 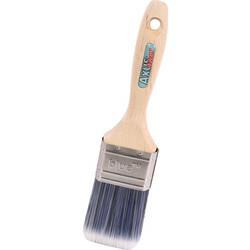 For exterior painting, try the Kana Masonry brush with a tough stiff brush or the Multi Task Block Masonry brush for paint, paste and wood treatment. 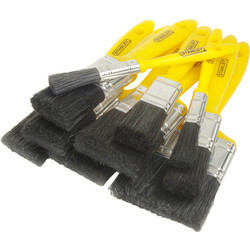 Receive free delivery when you spend over £10 online or click and collect from your nearest Toolstation branch. 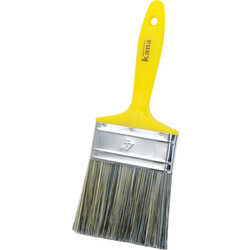 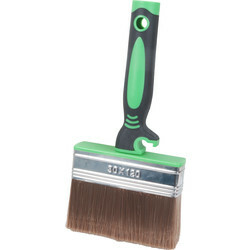 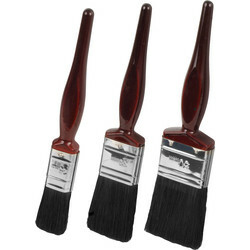 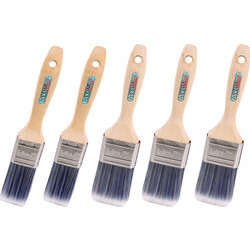 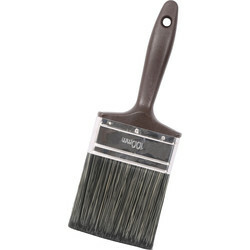 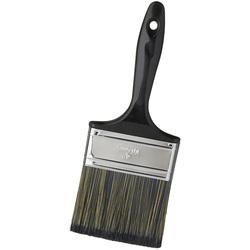 73071 Prodec Shed & Fence Brush 4"
99356 Kana All Purpose Paintbrush 2"
92342 Stanley Dynagrip Synthetic Paintbrush 3"
88827 Use & Throw Paintbrush 4"
82284 Kana Contractor Masonry Paintbrush 4"
82221 Prodec Multi Purpose Exterior Brush 4"
76787 Kana All Purpose Paintbrush 3"
76027 Axus Decor Mink Oval Paintbrush 1 1/2"
75853 Prodec Advance Woodworker Paintbrush 2"
73263 Use & Throw Paintbrush 1"